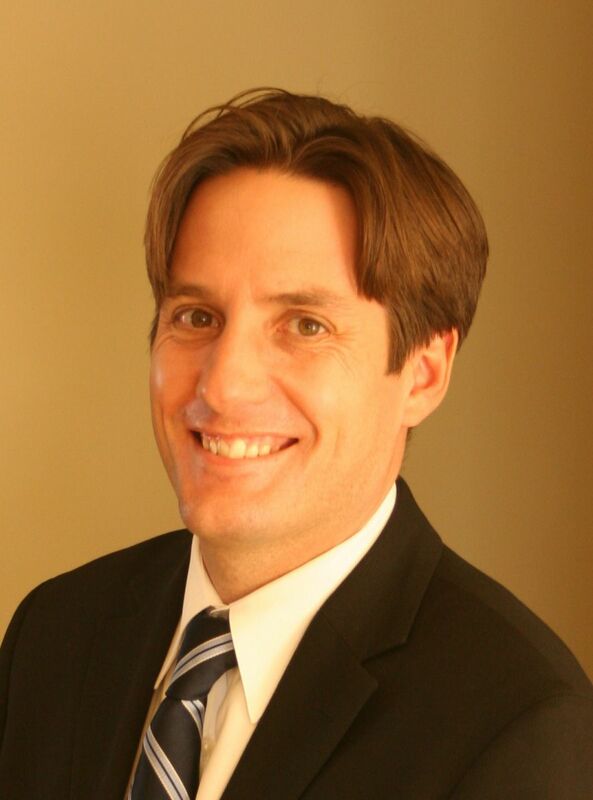 The Belgravia Edmonton Home Sale price per square foot has started to weaken since the middle of 2012. In June, Belgravia is selling for $351 per square foot. 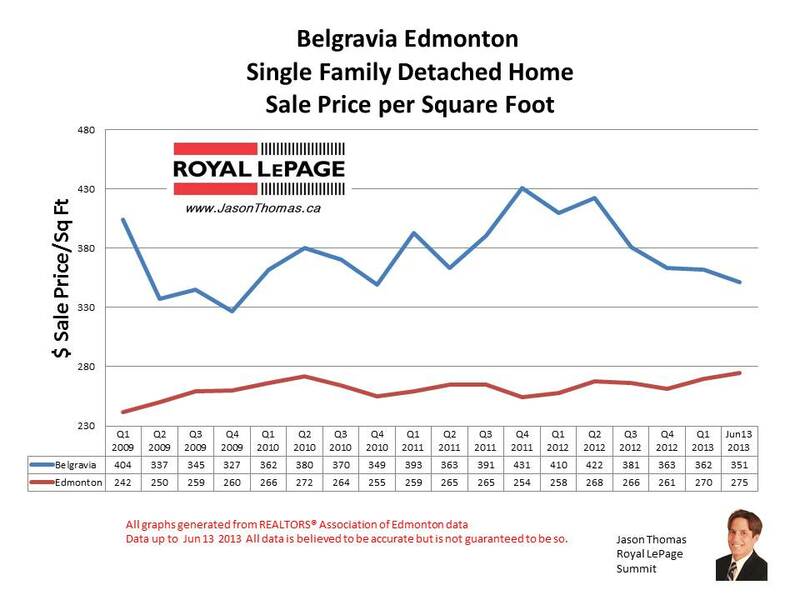 If you look back over the last few years, Belgravia was increasing at a higher pace than the rest of Edmonton on a per square foot basis. This will be something to watch over the rest of the year. The highest selling price for a home in Belgravia in 2013 has been $1,250,000. The average time to sell a house in Belgravia in 2013 has been fast at 25 days.